Soccer fans remember Columbian football team with the eccentric scorpion kick of its renowned goalkeeper Rene Higuita. Columbia will play against Poland in World Cup 2018. The date of match is 24 June 2018 and time is 21 Hours MSK. Both the teams will meet at Kazan Arena and compete for group level matches. Polish football team is in no way inferior to Columbia. It also has a spectacular record of football. It has appeared in 7 soccer world cup tournaments and finished 3rd in two world cups. 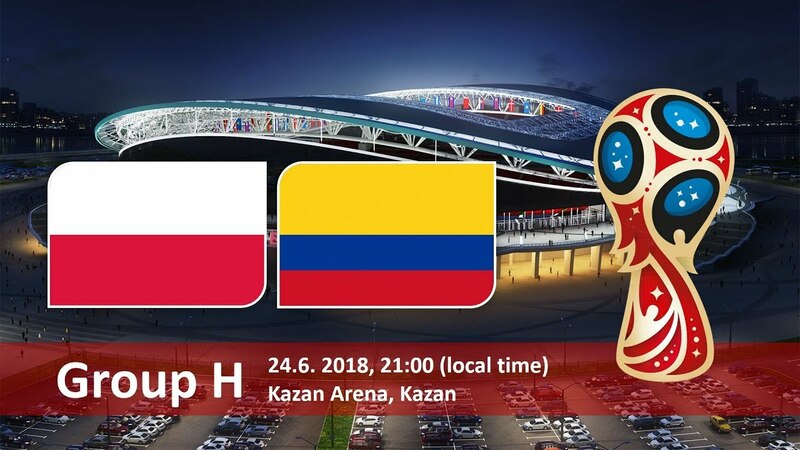 Poland Vs Columbia betting odds should reflect strength of both the champions. But Poland Vs Columbia winner betting tips could help in breaking the odds.